Home » Blog » Uncategorized » Fall Specials – Extended till November 30th! ? 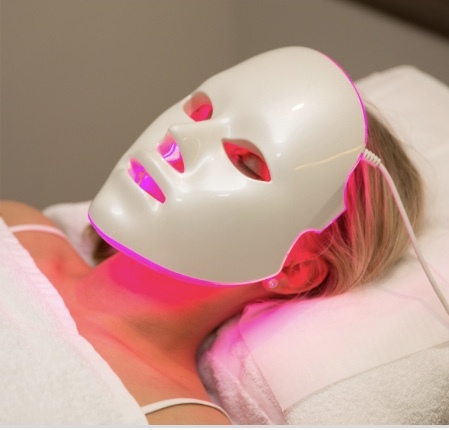 Click the photo below to read more about LED Light Therapy. FaceFit treatment. (10min quick skin fix! )If you have any of these services already booked please call in to add on as we will need to book extra time.